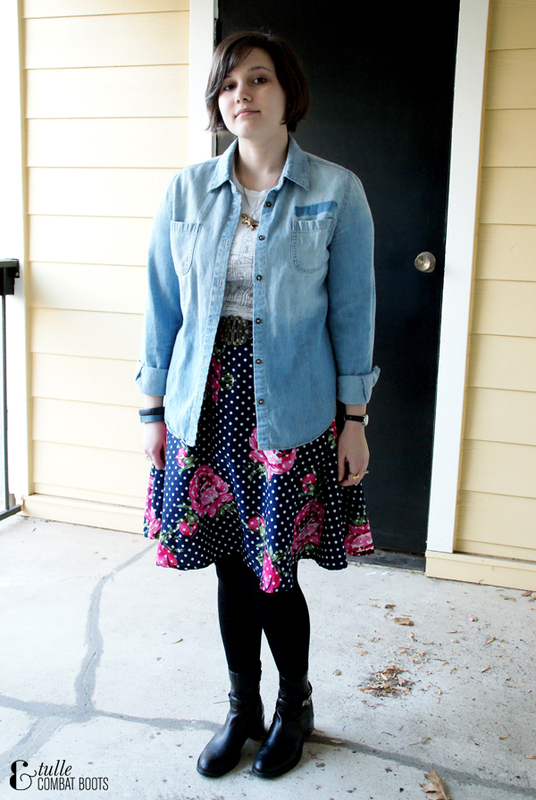 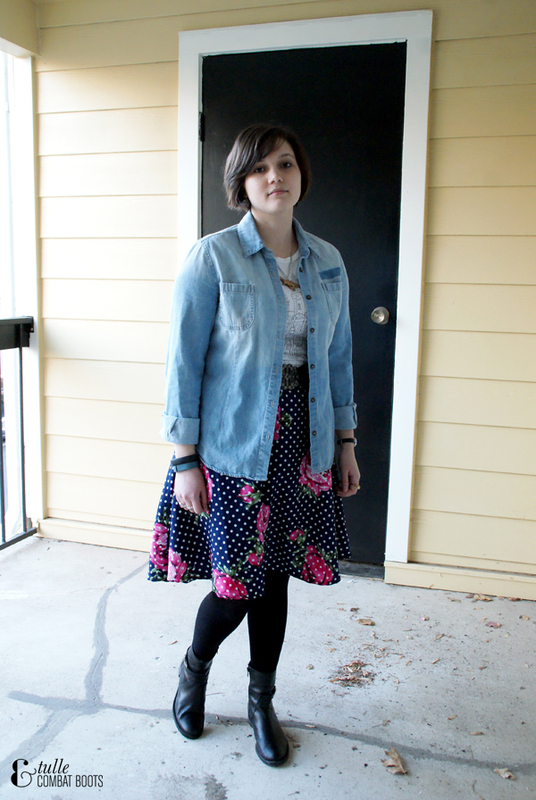 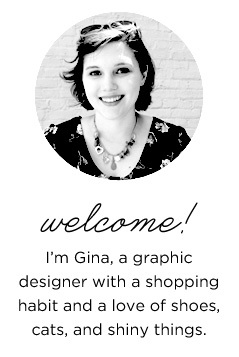 Tulle & Combat Boots: a mixed bag. 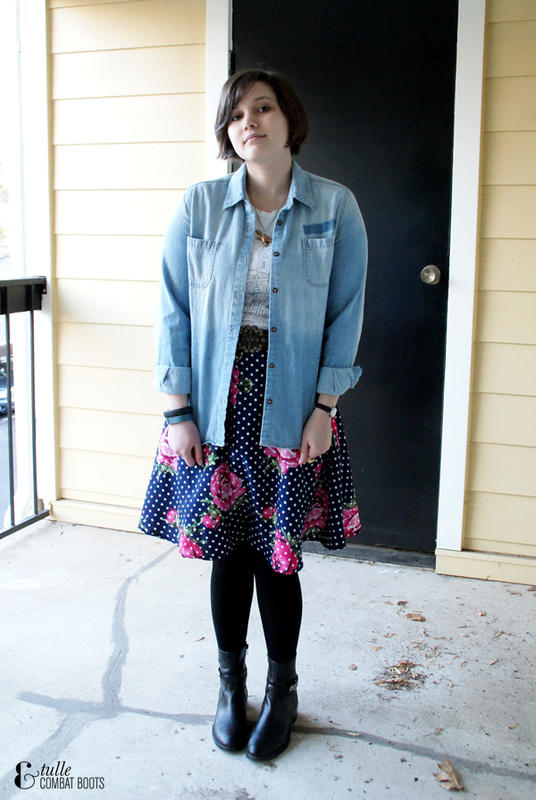 So a weekend or two ago I had what I thought was a brilliant idea for an outfit—it's a few different things thrown together, and honestly I think it would've looked better with wedges, but when I actually wore it it was a boots kind of day (these boots are the comfiest, weather hardy & work appropriate ones in my closet, so they've been getting a lot of wear lately). 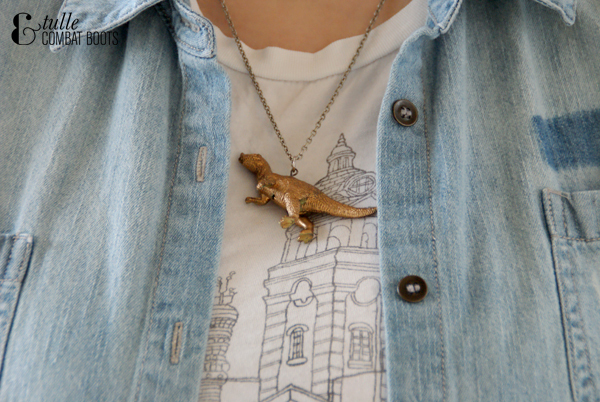 I can't really get away with wearing a golden dinosaur at work, so I try to remember to break it out on the weekends.